So you think your smartphone is too small to type messages with your fat fingers! Your computer is too big to carry it anywhere. Your search for the middle ground has come to an end with Teclast X98 Plus. Carry it anywhere in your bag. Hey girls! Slip Teclast X98 Plus in your purse bag and use it on the go. Impress your friends with Teclast X98 Plus in your office or home. Teclast comes handy when you are on a tight budget but a tablet has become a necessity to organize and simplify your life. 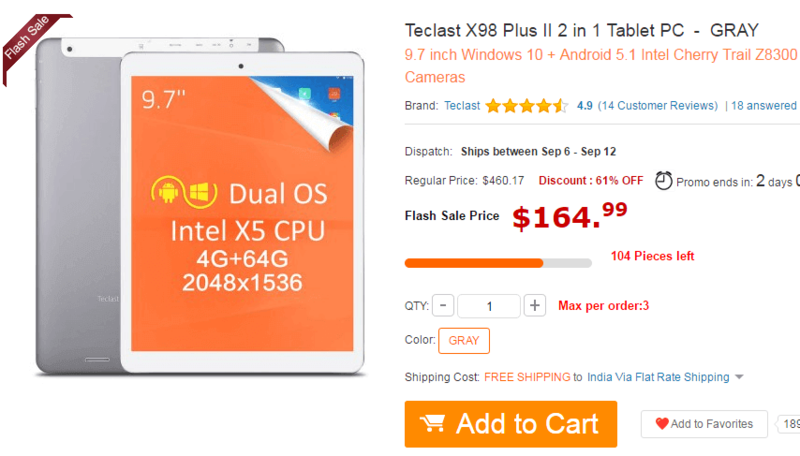 The great news is that Currently, the device is on flash sale, you can get TECLAST X98 PLUS for Only just $164.99 which is 61% off.Buy the device from Gearbest. If you searching for the ways to hate Teclast X98, read its Pros before you make up your mind. 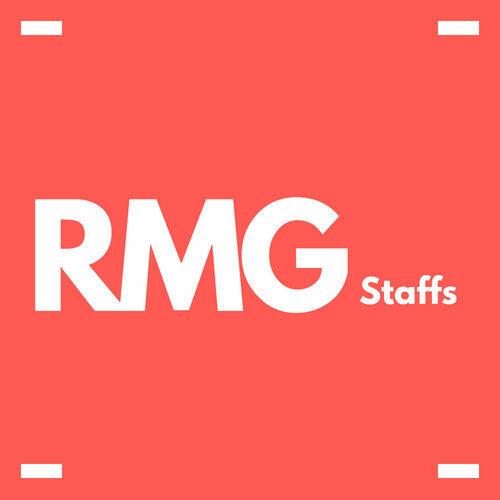 Packed with the powerful feature at an aggressive pricing, this product can be shortlisted for your tablet buying needs. 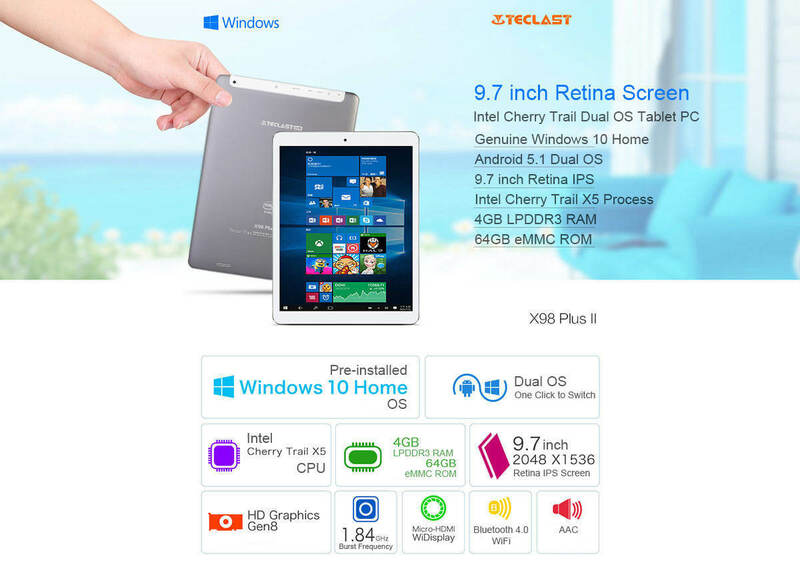 Teclast X98 Plus attracts not only your eyes but eyes from everywhere. 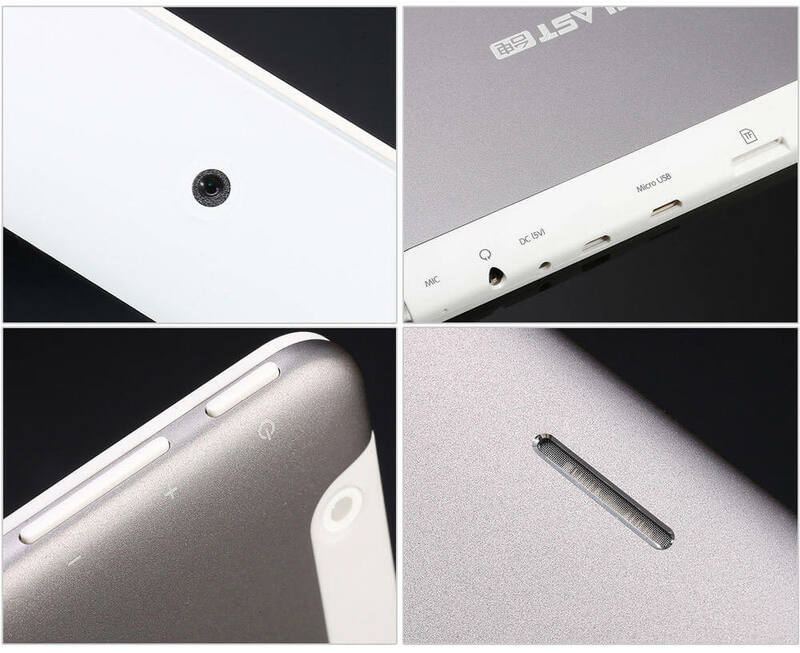 Its sleek design and light weight has made Teclast X98 Plus lovable. You can carry it around easily. 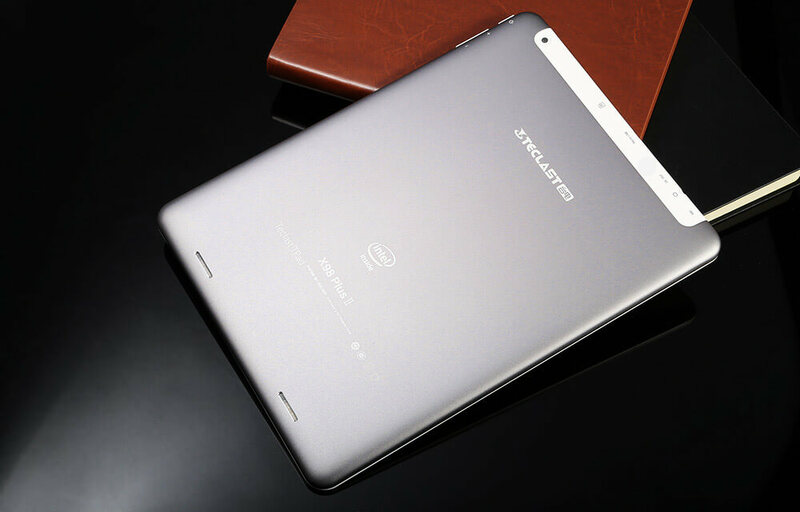 It doesn’t feel like a brick but a light-weight tablet of 0.568 kg. Teclast X98 Plus is loaded with powerful features: 4GB RAM, Intel HD Graphics, 1.44GHz Quad Core processor at an aggressive price of $160. It does not even lag behind in hardware connectivity as it supports micro HDMI slot along with TF card slot and Micro USB. Moreover, the battery of Teclast X98 Plus is pretty tough: 8000mAh battery. This battery can keep your device on for at least whole day without connecting it to its charger. Can you believe that you can get Windows 10 and Android 5.1 Lollipop in one device with a price tag lower than 200$? Android is from Google and Microsoft owns Windows. Imagine these two arch rivals serving your needs to simplify your life. Google’s Android states your need to have a smartphone to remain connected to the world. Microsoft’s Windows let you work anything anywhere.You want to write a doc file? No problem as it has pre-installed Microsoft Office 365. It has all the features to let you be productive on the go. Its aluminum metal back gives Teclast X98 Plus an expensive look and sheen finish. This metal body finish sets this device apart from devices with lugubrious plastic back designs. Moreover, it is cheaper than many of the products in the market. This aggressive pricing with a strong feel of holding an expensive device could revivify the materialistic soul of anyone. Perhaps due to its aggressive pricing, Teclast X98 Plus has forgotten to play aggressively on some fields. When all the latest smartphones are running on the Marshmallow 6.0.1, Teclast X98 Plush as compromised to run on Lollipop. Instead of being aggressive here, Teclast X98 Plus has lost its momentum while updating Lollipop to Marshmallow. 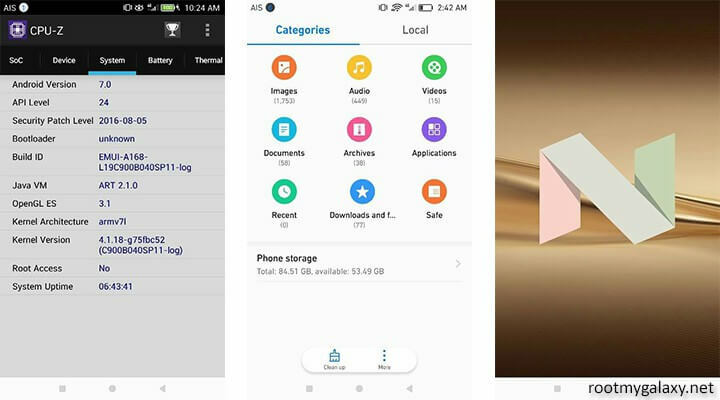 Samsung has already rolled out Marshmallow updates for its Galaxy models on February 15, but even after 5 months, Teclast X98 Plus has failed to provide a status on the future updates. But remember this is a 165$ tablet and you are getting a 2-in-1 tablet with high end specs.As it is an android tablet you can root it and use it to it’s full potential. 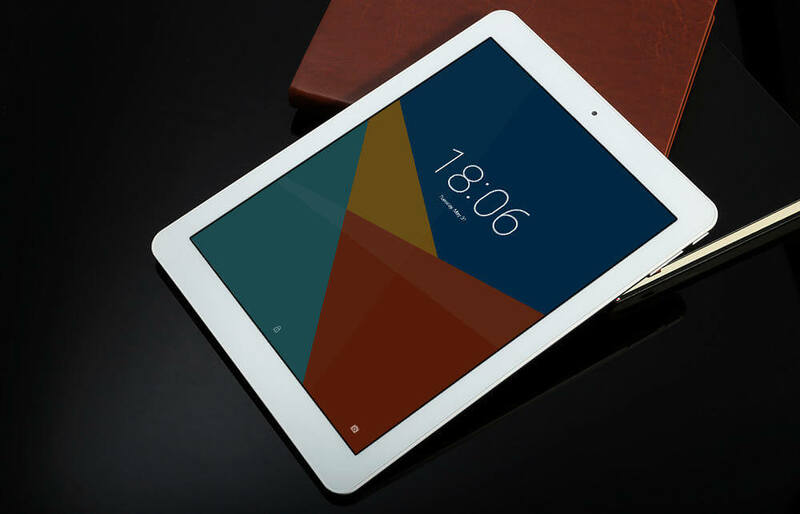 We have been using this tablet for 2 weeks now and we are impressed with the performance of the product.Sometimes its lags but that is due to tha old software.If you are looking for a cheap 2 in 1 device with an ergonomic design and powerful features, go for Teclast X98. This is one of the best budget 2 in 1 tablet.If you want a good quality tablet under 180$ then you should check out this tablet.But remember, camera and software performance is not that great but again it is just a 160$ (Flash sale) product.